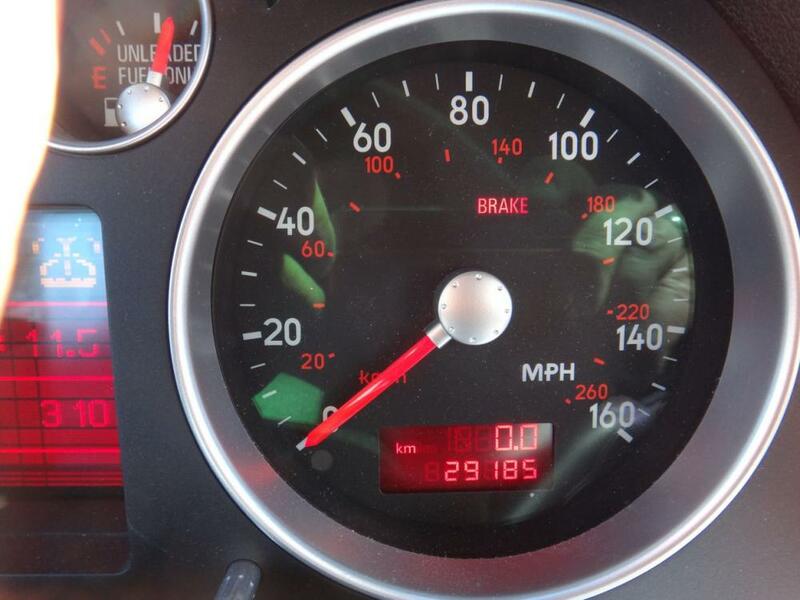 2000 Audi TT - $19500 - Audi Forum - Audi Forums for the A4, S4, TT, A3, A6 and more! 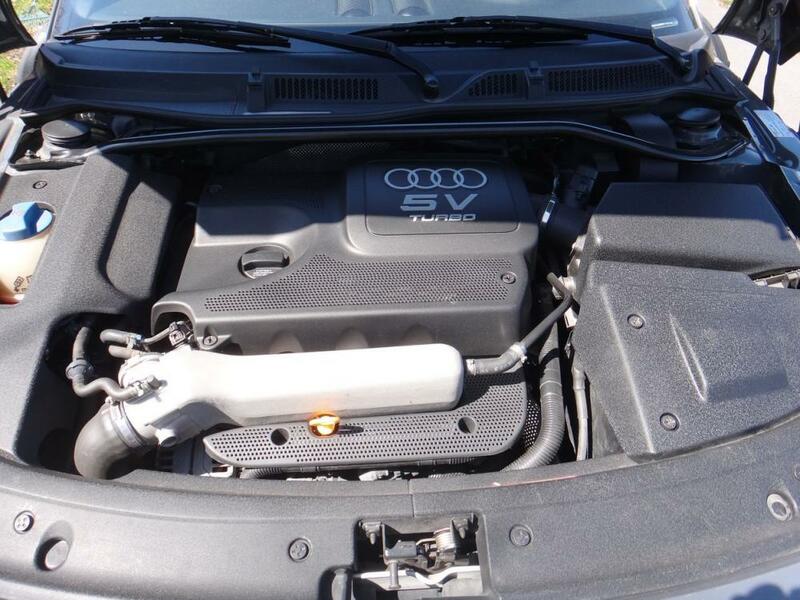 I have a 2000 Audi TT for sale, in Other - Québec. 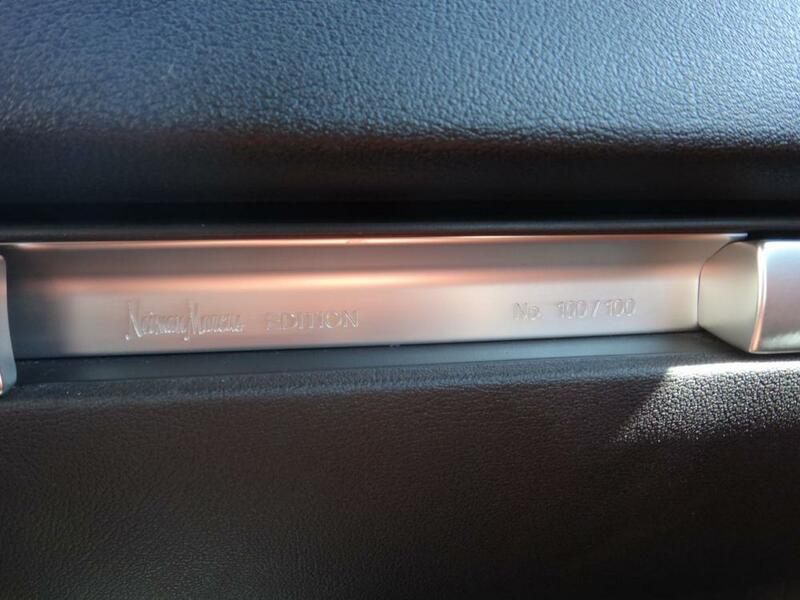 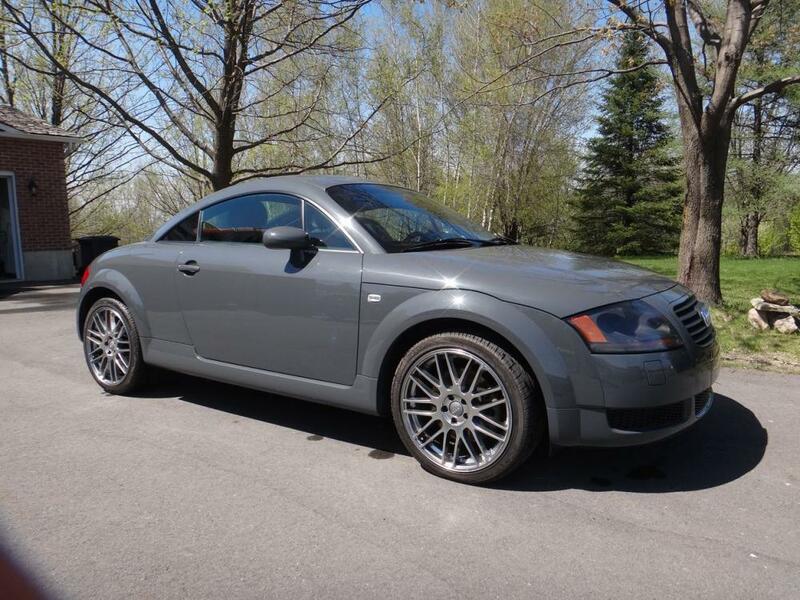 Audi TT ,2000, Coupe, Grey Nimbus,Interior orange, Neiman Marcus Edition, #100/100, 29100 kms.